According to Euromonitor International reports, western readymade meals in China are becoming extremely popular on Chinese E-commerce. The Chinese market for packaged, food like readymade meals is booming. Food like ready-made meals, snacks and drinks like cookies, chips, and soda will surpass America’s by 2015. China could consume as much as 107 million tonnes of packaged food, compared to 102 million tonnes in the US. Increasingly, due to busy lifestyles Chinese consumers don’t have time for cooking meals and view cooking as a chore. 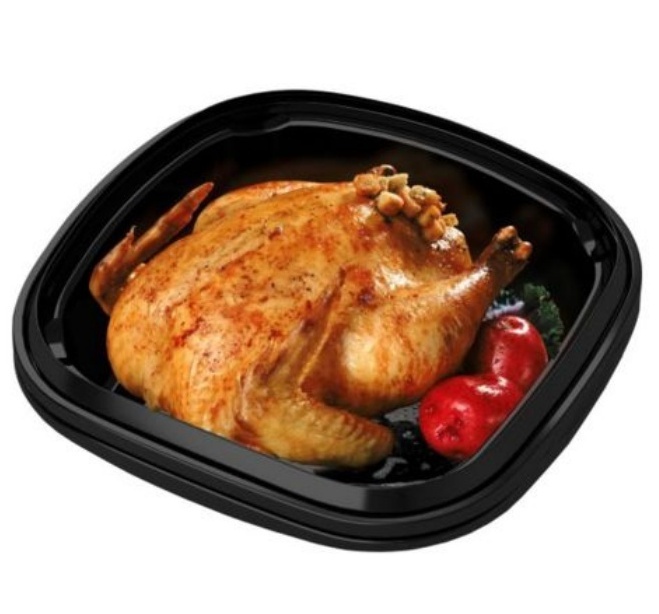 This trend has given rise to conveniently prepared Ready meals. This way Chinese consumers have more time to themselves. Many western style inspired and white collar Chinese consumers are driving demand for Western style ready meals and desserts. The demand is progressively increasing but options to meet the demand aren’t enough. 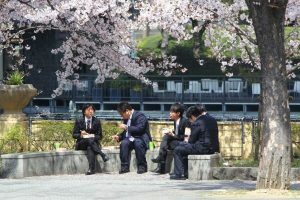 The main target group are young professionals and children, as these segments have disposable incomes along with occupied routines and need for energy. This target group is also focused on healthy eating therefore manufacturers must develop packaging which appeals to consumer desire for healthy & nutriti meals and desserts. As an example; based on consumer research Chinese consumers want – no additives or preservatives and more vegetables as the main convenience solution ready meal claim, but taste above all as their purchase factor. Western style Readymade meals in China are increasingly popular among high income netizens. There is also an increasing trend of purchasing via online. Mostly readymade frozen, chilled, or shelf-stable packaged meals that are ready to eat or require limited preparation or additional food ingredients are popular to sell via online. The serving size is at least 250g and the example products are: frozen dumplings, buns, meals, pizza, pasta, shelf-stable canned porridge, and chilled lunchboxes. The size helps in logistics of delivery system. Demand by Chinese online shoppers has increased dramatically. In 2015, Chinese consumers purchased 118.43 billion yuan ($17.22 billion) worth of overseas products through cross-border e-commerce, a 112% year over year increase. With an annual growth rate of 86% and 219.8 billion yuan ($31.99 billion) in e-retail. Price is not the only driver for e-retail in Readymade food products, as the internet also offers convenience and greater product selection for Chinese consumers. How to enter Readymade meal in China E-commerce market ? 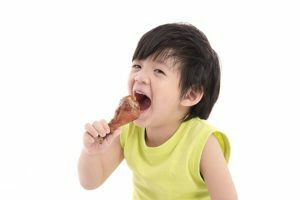 There numerous opportunities in E-commerce market for international readymade meal brands in China. Although, entering in E-commerce market of China is not easy due to cultural barriers, language difference and strict e-commerce platforms policies. However, there are solutions among which two are vital. Firstly, International Readymade food brands need to have strong Branding of their products and secondly, they need to be presents on well-known E-commerce platforms. Mostly Chinese consumers show keen interest in products containing fish, meat and vegetables. There is a huge potential for manufacturers who can demonstrate high nutritional value in their readymade food products. The company needs to build e-reputation in order to gain popularity among customers. The marketing campaign must address the need of customers. It is highly important for International companies to understand the local culture and demands before it translates its offerings. Therefore, when approaching China’s E-commerce, it is advisable to partner with local digital agency as it is equipped with right set of skills to find a “sweet spot” between the International brand value and preference of Chinese consumers. TMALL holds the biggest market share in e-commerce market of China at 57%. It mainly focuses on premium brands. This characteristic makes TMALL most expensive e-commerce marketplace in China. It provides an opportunity to International brands to open exclusive online stores and directly sell products to Chinese consumers without being physically present in China. TMALL has invitation-only policy where only qualified international brands can either be invited to join or can apply through a local digital marketing agency. For more information on how to sell International products through TMALL, please contact digital marketing agency. JD.com is China’s largest online direct sales company. It relatively has less market share than TMALL.com. 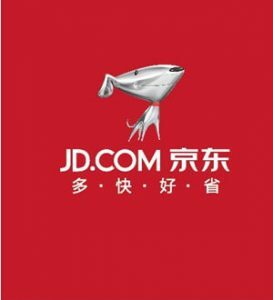 International companies can open individual online stores on JD.com. JD’s cross-border service enables suppliers to sell directly to Chinese consumers without a local presence.JD.com is less expensive than TMALL.com. JD.com has a zero tolerance policy for counterfeit products. There are several cross- border websites that cater international readymade food brands. Cross-border B2C e-commerce refers to a form of B2C (business to consumer) online purchasing where consumers can purchase foreign goods online via e-commerce platforms and marketplaces, such as kjt.com, Tmall Global, and others, who are set up to operate within special Free Trade Zones (FTZs) in China. Chinese consumers prefer buying imported products from Haitao websites. To learn about which Haitao is suitable for you brand please contact local marketing agency catering International brands. 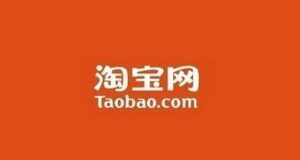 Taobao is owned by Alibaba Group. It offers largest C2C e-commerce marketplace in China. Taobao allows registered or non-registered businesses to sell directly to consumers. Establishing a store on Taobao is virtually free but the online marketplace is ruled by small sole sellers who compete fiercely on price and honesty and authenticity is an unwritten rule of their trade ethics. Sellers with low budget and low quality products opt for this platform. WeChat is engrained in lifestyles of Chinese consumers. It is all-in-one-app which integrates social e-commerce seamlessly. Wechat store gives numerous possibilities to International brands to reach Chinese consumers effectively. Possibilities ranges from Branding to campaigning and easy payment methods. 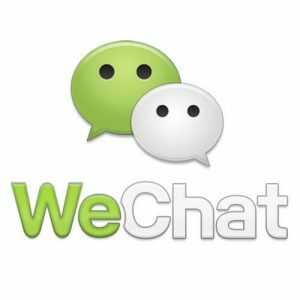 WeChat Service Account is considered the most suitable for business and organisation that aspires to access advanced WeChat Official Account. Service accounts allow more APIs (Minisite) and companies are can open their own store. The online store can be used to manage products, take orders, display products, and manage customer complaints. For more information on how to manage Wechat store, international companies are advised to partner with expert Digital Marketing Agency, willing to apply for an Official WeChat Account on behalf of the international company. Are you interested in selling western readymade food products in China on E-commerce market, and learn how you can target Chinese consumers digitally? You are welcome to call us for a friendly discussion and learn about your brand’s prospects in Chinese E-commerce market. Our Digital Marketing agency provides, international brands with tools that are optimal to unlock this enormous market to earn their full potential. If you are interested in exploring Chinese Digital E-Commerce platforms, reach out to us for a customised advice.